revealing truths as yet untold. by silence pressing home your claim. in ardent youth or mellow age. to scatter hope and joy abroad. for those in darkness, faith’s delight. Alan Gaunt, retired URC minister, has written many hymns a few of which have been published. This hymn appeared first in New Hymns for Worship in 1973 and then in our own New Church Praise in 1975. The tune, Sunset, an unusual metre, was written by GG Stocks and first published in 1924. It was written for John Ellerton’s hymn “Before the day draws near its ending” which was published in Church Hymnary 3. Alan Gaunt’s hymn is a reminder that God always comes when we least expect and to approach God as a mere concept or resource is dangerous. The disciples on the road to Emmaus had, in the words of the first verse, dull minds and cold hearts and, like Moses, were surprised by the God they encountered. The disciples on the road couldn’t see the reality in front of them due to their grief and despondency. The opportunity for divine encounter was, literally, in front of their noses. 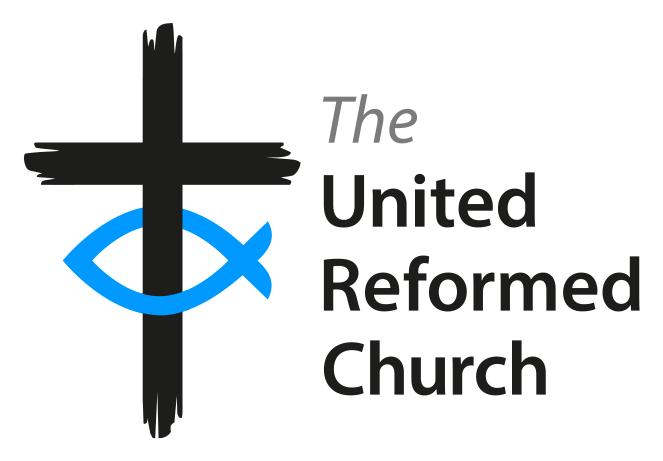 Over the last year I have been privileged to work in a number of churches as part of my re-training to be a URC minister. In each of these I’ve been struck by the ways the opportunities there are for mission – for encounter with God – which are startlingly obvious but which challenge us when we are settled into our normal patterns of life and work. give us then the grace to join in with all that you are doing. Andy Braunston is an ordinand at the Scottish Congregational and United Reformed Church College and co-ordinator of the URC Daily Devotion project.